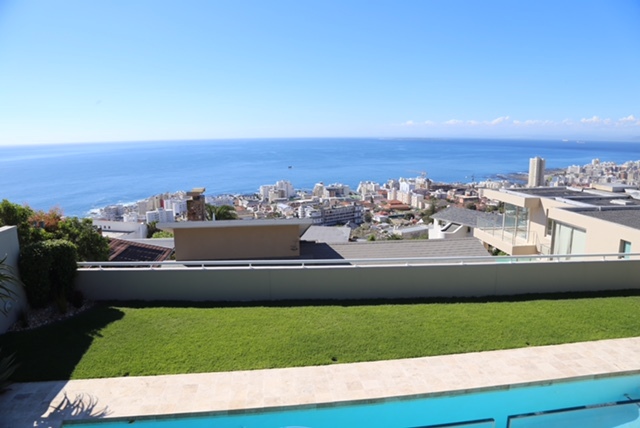 A lovely three bedroom house in Bantry Bay with large swimming pool. 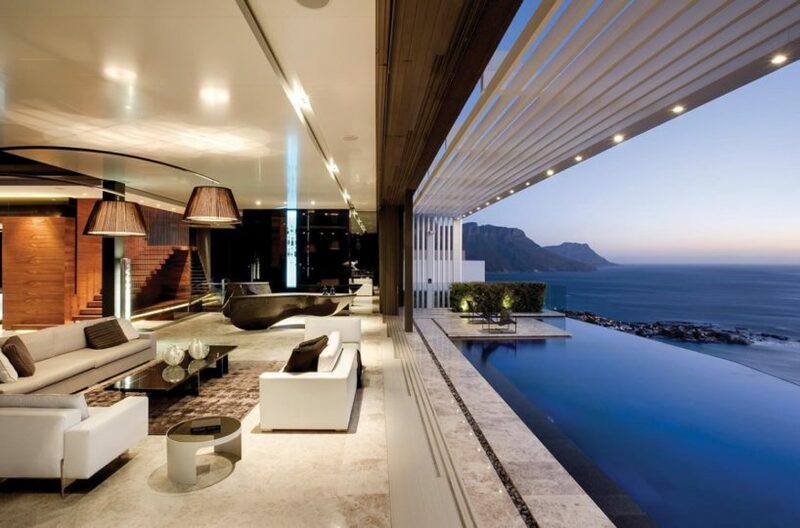 The house lies high up on the popular Ocean View Drive, enjoying incredible views over the Atlantic Ocean. The house comprises a very spacious master bedroom suite with sea views and balcony. A second double bedroom en-suite opens out onto the pool deck and garden. The third double bedroom is also en-suite and a good size, lying adjacent to the master bedroom. 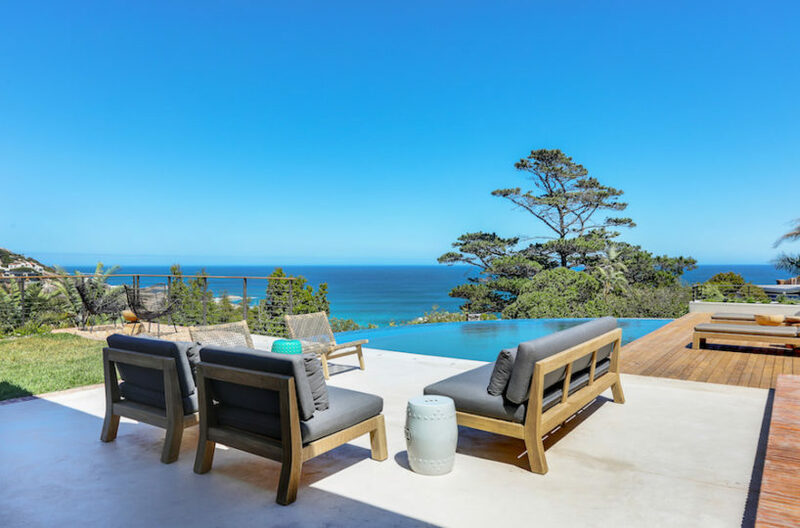 The open plan living and dining area opens out onto a spacious balcony with an enormous sense of space, in part due to the far reaching views. Head downstairs and you will find another living area with second television and mini gym. The garden is beautifully kept and has a larger then normal swimming pool for those who enjoy to swim lengths. The house is well decorated and feels light and spacious. 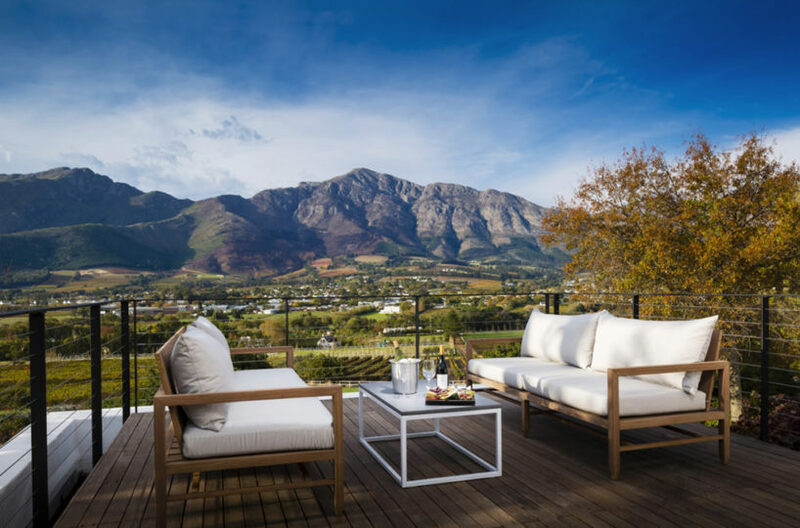 A perfect home from home place to stay in Cape Town, centrally located to conveniently enjoy all that Cape Town has to offer.